A huge snowstorm is bearing down as you head home from work. Do you fight the crowds to fill your tank or chance it that you have enough gas? If you drive a hybrid vehicle, you can likely avoid waiting in line, head home, plug in and enjoy a nice cup of cocoa. 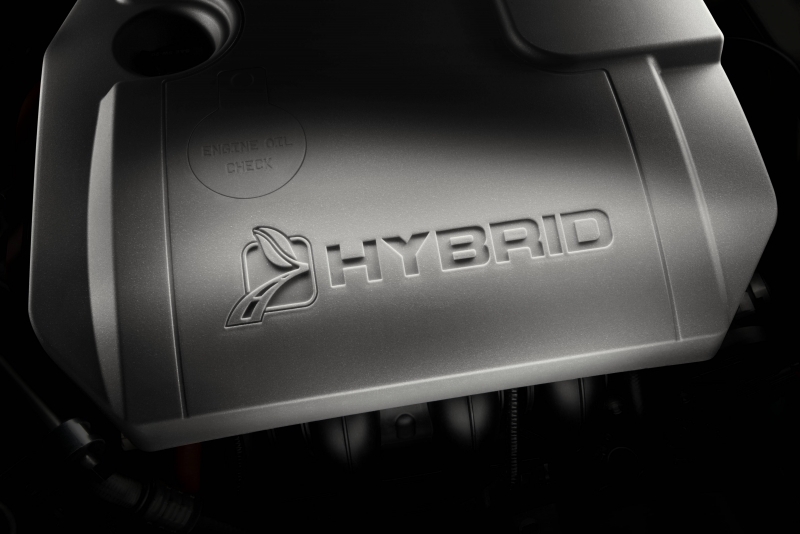 Today’s hybrid vehicles offer many compelling features. Gas mileage is about five miles per gallon better than traditional gas-powered cars. Hybrids don’t have to be filled up as often because they can run on alternative fuels. And, when you drive a hybrid, you’re responsible for much less dangerous carbon monoxide entering the atmosphere. There’s certainly a lot to like about hybrids. But how do these vehicles stack up when it comes to the maintenance needed to keep them running smoothly? Hybrids use dual power sources: traditional gas engines, along with an alternative fuel source like electricity or a motor that runs on hydrogen. The second fuel source can activate at certain times, which lowers gasoline usage. Hybrids with gas and electric motors store energy while the car is in motion, and they “decide” which fuel source to use based on many factors that can change by the second. The car switches its power source automatically as needed and, so, uses less gas than a traditional car. At times, the vehicle runs completely on battery and at times on gas. Brakes: Hybrid braking systems help capture lost energy as the car decelerates. This provides energy to be used later and decreases both friction and heat, along with wear on brake pads, which means they last longer. Battery: Hybrids feature large, nickel metal hydride batteries that can cost several thousand dollars, but they’re made to last through much of the life of the car and typically have long warranties. When the battery does start to degrade, efficiency and performance of the hybrid will noticeably deteriorate as well. During every vehicle service, the battery should be inspected and conditioned, which can save significant money in the long run. Tires: When tires need to be replaced, it’s important to use equivalents of the hybrid’s “low rolling-resistant tires.” Choosing the wrong tires could result in lower fuel mileage. And that’s really the point of having a hybrid in the first place, isn’t it? Potentially unfamiliar oil weights, such as 0W-20. Complex battery wiring that can reach from the trunk to the engine. Components with significantly more volts of electricity, often indicated with a casing that’s bright orange. Carrying all your mechanic’s tools in the trunk may not be a great idea, since weight is the enemy of fuel economy. You still may be able to switch out spark plugs, check fluid levels and swap out some of the simpler components like air filters. But major diagnosis and repair is best left to a professional. Whether you’re driving a traditional gas-powered vehicle or a hybrid, safety is critical. A defensive driving course through a reputable traffic school can help you learn to drive more safely, and it can help you have a traffic ticket dismissed and avoid accumulating points on your license.